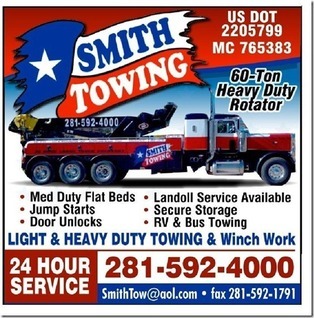 On January 20, 2019, at about 12:30 AM, Deputies with Montgomery County Sheriff’s Office attempted to stop a vehicle for a traffic violation on Carmen Road in Conroe, Texas. The vehicle sped off into the Emerson Estates neighborhood, located on Highway 105 East. The pursuit lasted about one mile, reaching a top speed of 70 mph. 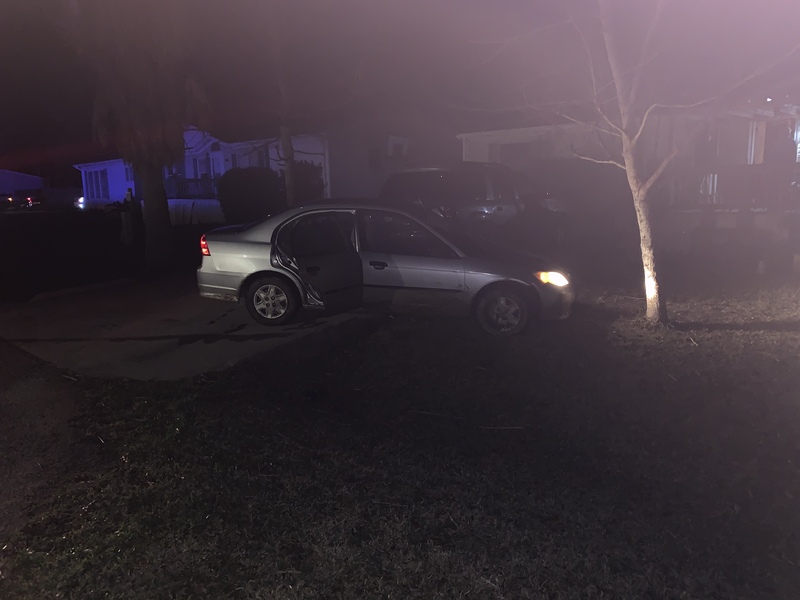 The suspects (later identified as juvenile males) lost control of the vehicle striking a tree in a resident’s front yard and two to three juveniles fled the vehicle on foot. Patrol units in the area converged and attempted to locate the juveniles. The combined effort and excellent communication of all Deputies on the scene and the public assistance through the use of social media, caused two juveniles to turn themselves into Deputies. When inventorying the vehicle, a Springfield XD .45 caliber handgun was located. 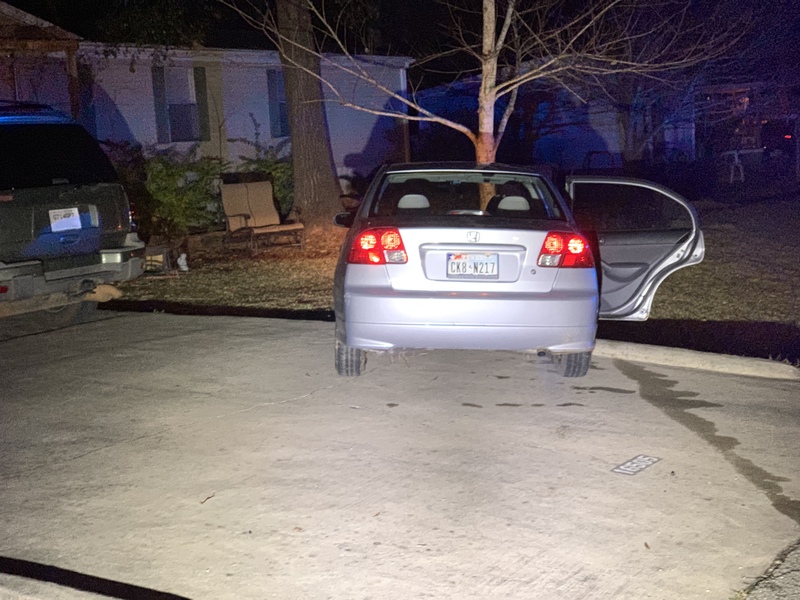 After further investigation, it was determined the fleeing vehicle involved in the incident was recently stolen and the owner was not yet aware that the vehicle was missing. Both juveniles admitted to being involved in this incident and were placed into custody then transported to Montgomery County Juvenile for booking. One juvenile is a 15-year-old white male and the other is a 14-year-old white male. 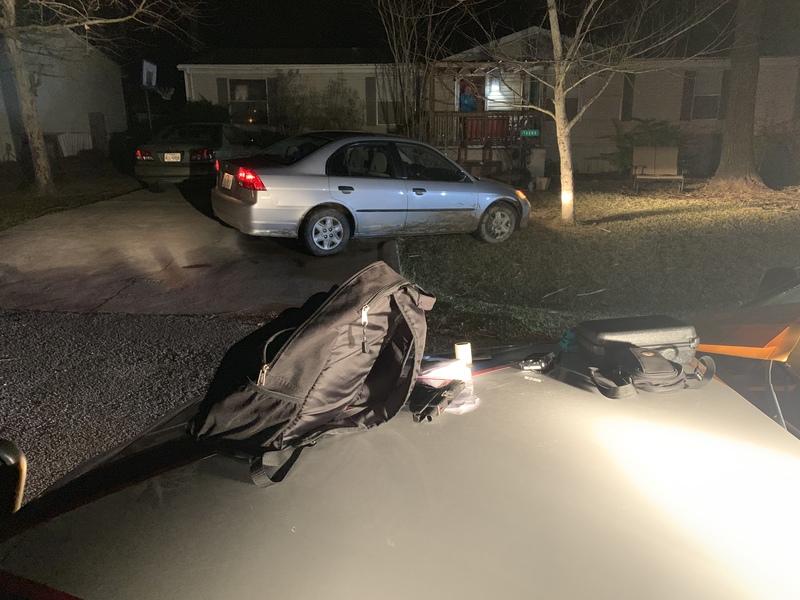 A total of five felony charges and one misdemeanor charge were accepted between both juveniles which include Unauthorized Use of Motor Vehicle, Theft of Firearm, and Evading Arrest/Detention in a Motor Vehicle. It was later discovered that one of the juveniles in custody was reported as a runaway through Conroe PD. 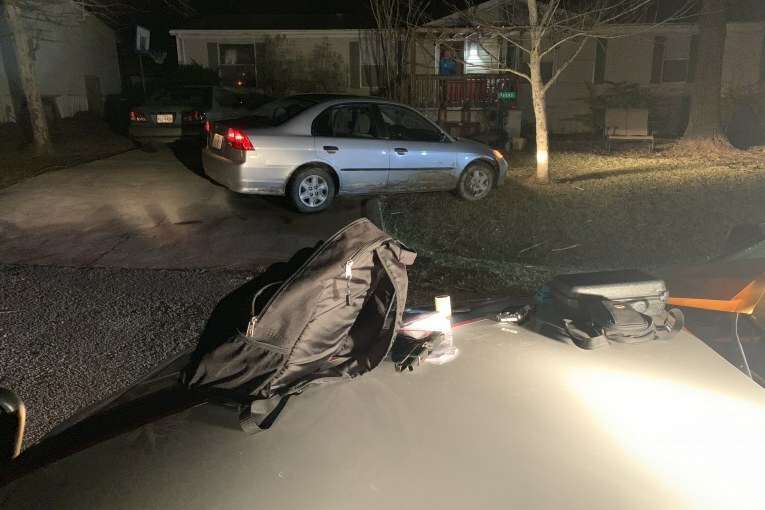 Deputies were advised by Juvenile Intake that one of the juveniles admitted to firing the recovered weapon at a Deputy during the initial pursuit. We are extremely thankful no one was injured during this incident. This is a great example of proactive policing efforts which lead to taking criminals and illegal firearms off the street.